This will require companies to keep a register of people who have “significant control” over any company ("PSC register"). A person will have significant control if they hold, directly or indirectly, more than 25% of the shares or of the voting rights, or can appoint or remove a majority of the board of directors or has the right to exercise, or actually exercises, significant influence or control over the company in some other way. Such persons must notify the company, the company is bound to investigate to find such persons and to keep the details on a new statutory register. 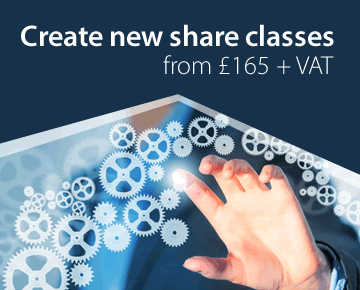 Bearer shares have been abolished and all existing bearer shares have to become registered shares or the rights attaching to those shares may be lost. See our main website page on this topic for more details. Corporate directors (i.e where one company is a director of another) will be prohibited in nearly all circumstances. The statutory provisions imposing directors’ general duties will specifically apply to shadow directors. 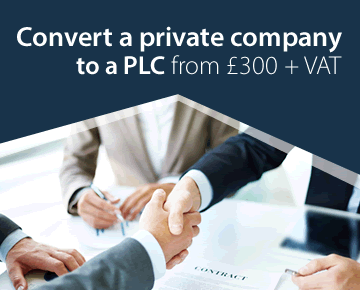 Private companies will be given the option of keeping the statutory register information on the register kept by Companies House instead of in their own statutory registers. 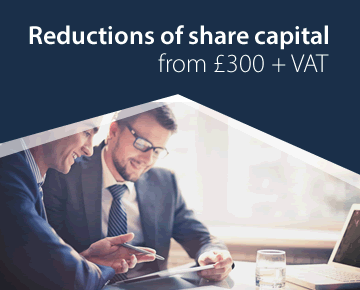 In practice, the only increased information that will be on the register at Companies House will be an up to date list of shareholders, which will only make a difference when there has been any shares transferred since the company's last annual return. The new PSC register can be kept in this way, which may well be the main reason why many companies may decide to scrap their statutory registers and adopt the new system. The actual day of a person’s date of birth will not appear on the part of the register open to the public even though the full date must still be supplied on such forms as require a date of birth (such as on the appointment of a director, etc). Companies House is authorised to supply the full date of birth to certain public bodies and credit referencing agencies. Companies House will be empowered to order rectification of a company’s registered office address on application by an interested party. There is a right to appeal to the court. On the appointment of a director or secretary the appointed person must have consented to act. When all appointments were notified on paper forms the appointee was required to sign a consent box on the form. Now that nearly all company formations and appointments are notified to Companies House electronically, such a system cannot work. It is replaced by a statement on behalf of the company (or on formation, the subscribers to the company) that the person has so consented. 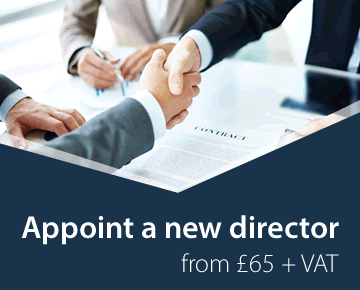 Companies House will write to any person notified to it as being appointed as a director of a company, informing them of that fact. The notice may be sent by post or electronically. A person who has been notified to Companies House as being appointed as a director of a company can apply stating that he did not consent to act and requesting that the register be amended to remove the offending material. Companies House must amend the register unless the company produces sufficient evidence that the person did in fact consent to the appointment. The notice periods required when striking a company from the register are reduced. The grounds for making a directors' disqualification order or accepting a disqualification undertaking under the Company Directors Disqualification Act 1986 (CDDA) are extended to include appropriate convictions abroad and to make it possible for someone who has had sufficient influence over another person who is themselves disqualified (“the main transgressor”) also to be disqualified. The matters to be taken into account when a court is determining unfitness to be a director are amended to include conduct in relation to one or more overseas companies. The period in which an application for a disqualification may be made is extended from 2 years to 3 years. A new power to enable the court to make a compensation order against a person who is subject to a disqualification order or disqualification undertaking where the conduct for which the person is subject to the order or undertaking has caused loss to one or more creditors of an insolvent company of which the person has been a director. For full details go the Small Business, Enterprise and Employment Act 2015 page on the main website.